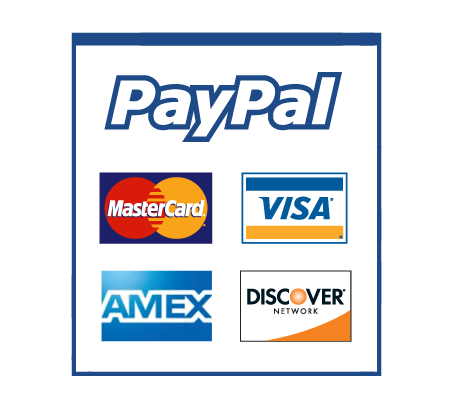 Popular product: This product was last bought 3 minutey ago. 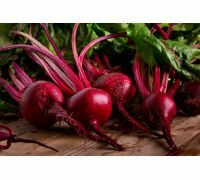 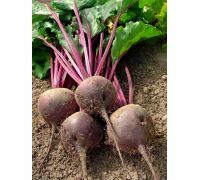 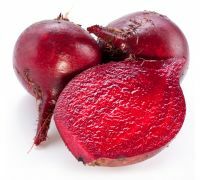 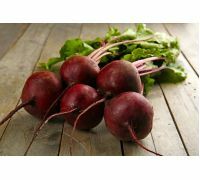 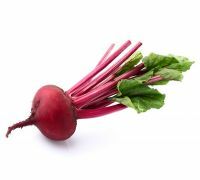 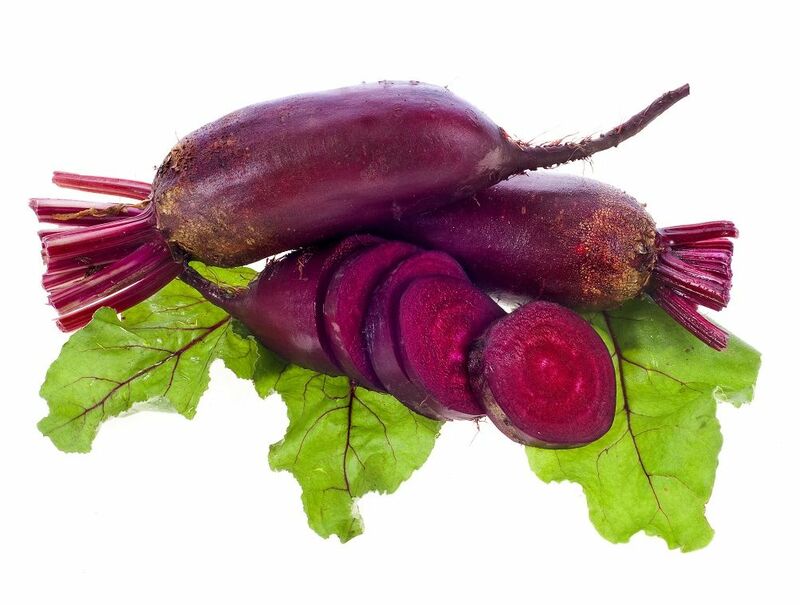 Beetroot ‘Opolski’ is a fertile plant with a nicely coloured carmine flesh, while its skin is a brownish-purple. 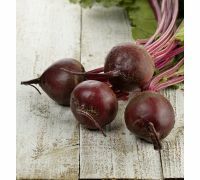 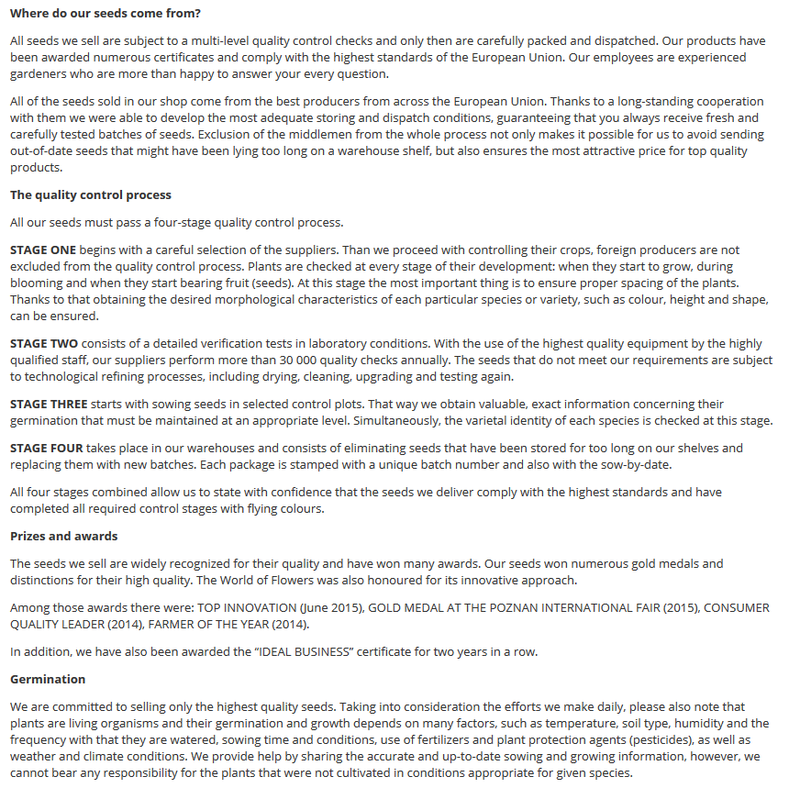 This variety is suitable for direct consumption, as well as for storing and processing. 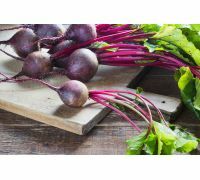 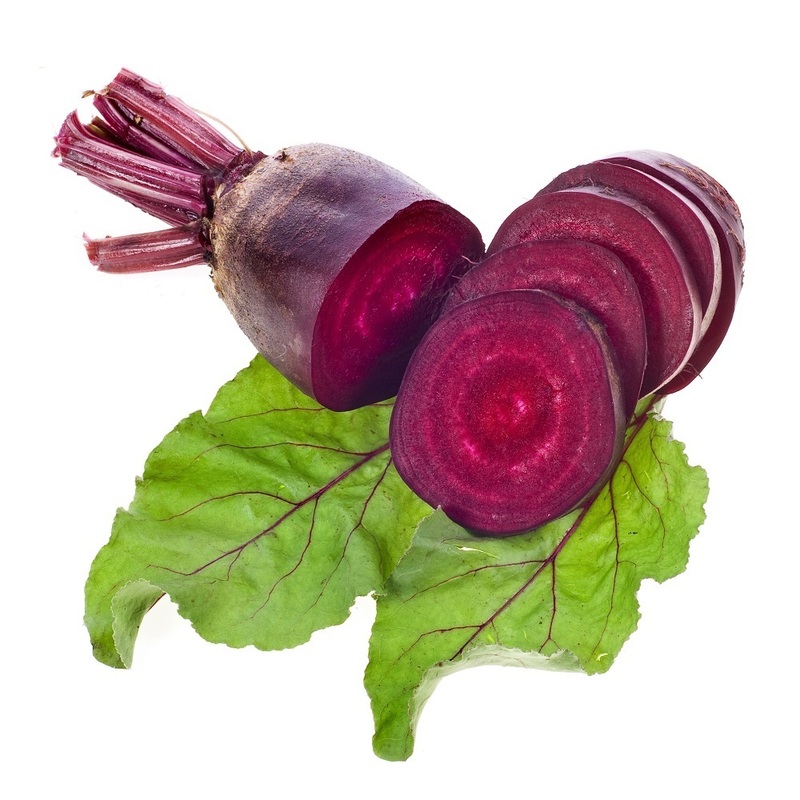 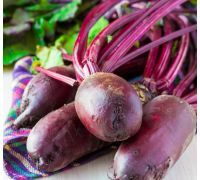 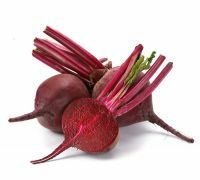 Beetroot ‘Opolski’ is the first polish beetroot variety with a characteristic cylindrical root. 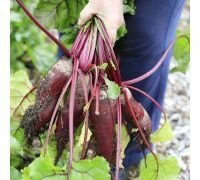 Growing: sow the seeds directly into the soil from April to June. 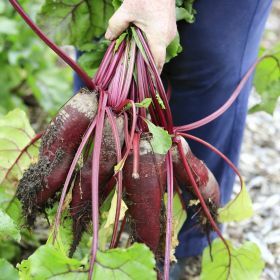 Grow the plants in sunny positions; they do not tolerate shade. 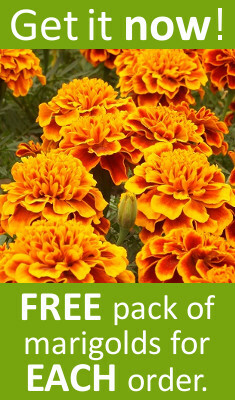 This variety thrives in any type of well-cultivated moist fertile soil. The plants are ready to be harvested from July to October. Each packet contains 20g of seeds.